Having a teen and tween in the house, we go through our share of laughs, snacks, changes and hormones. From spending the day in a room to going to the school dance, when they say “mommin‘ is hard“… they mean it (And I know they have a teenager!) 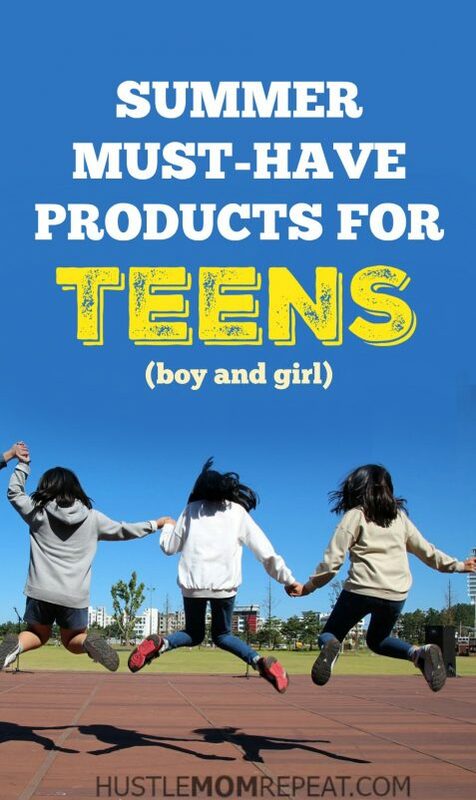 Luckily this list of Must Have Products for Teens has helped us with transitions and making the week go smoother. I hope it helps you and your teen as much as it has helped ours! These formal black suspenders from JJ Suspenders are timeless in their style and monochromatic hue. They are are ideal if you’re looking for versatility as they can be worn with formal attire for work or a wedding, or paired with jeans and a casual shirt for a more casual affair. They feature clip attachments and high-quality hardware and leather detailing will ensure they remain a staple in your wardrobe for years to come. The suspenders are available online and come in a variety of colors and styles. Life should be about the journey, not reaching your destination before you need a charge. This universal charger from Fuse Chicken is your all-in-one charger no matter where life takes you. Use the built-in powerbank or included world travel adapters to plug in and charge anywhere with USB-A, USB Type-C, or wireless charging. The Elite headphones sell for $230.00 and can be purchased on Amazon. Sunglasses make the best gifts for teens because they are effortlessly cool, useful, and a must have accessory! Whether you wear them at the pool or for playing your sport, Tifosi’s sunnies have you covered…style while you perspire. The glasses from Tifosi come in a variety of colors and are perfect for boys and girls. The Swank series has proven to be popular with teens based on style and price (starting at $25)! These shades are lightweight and durable because of their Grilamid TR-90 frame, and teens will like the Glide Technology, which was created to not pull hair! Their lenses provide 100% UV protection. The sunglasses are available on multiple websites including, Tifosi Optics and Amazon. They can be found in retail stores as well. To see how Your Moon Phase works, visit the online store. 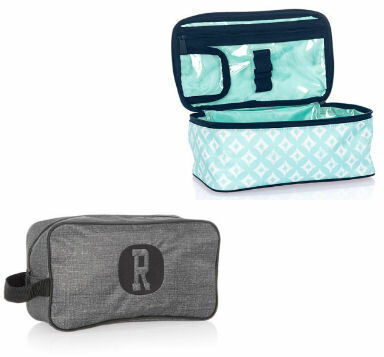 Whether you’re traveling or just organizing your bathroom space at home, the Thirty-One Glamour Case is the perfect storage accessory for your teen girls. With four brush holders and a clear PVC zip pocket, this stylish cosmetic case keeps your cosmetics, toiletries and other beauty needs are right at your fingertips. The zip closure and top handle strap ensure that transporting it is neat and easy. The 24/7 Case from Thirty-One is your perfect travel companion. Inside, there’s plenty of space to store toiletries like lotion, shaving cream, shampoo, toothpaste and cologne, while the exterior zipper pocket makes a great place for razors, nail files, combs and whatever other toiletries you want to take with you. A convenient strap handle makes the small toiletries case easy to pack, travel, organize and carry to and from the bathroom. Each item sells for $25 and can be ordered through your Thirty-One consultant or by shopping online. Write down your deepest wish, tuck it inside this bracelet from Wishbeads, then wear it as a daily reminder to take action. Each Wishbeads bracelet features a solid brass cylinder with a screw on cap, and comes with 5 wishpapers and one toothpick to assist in rolling. You can also sign up for 21 days of daily prompts to help you stay inspired! The bracelets are available for both men and women, and come in a variety of colors. To order, visit Wishbeads online.